This means that Project Maelstrom essentially aims to build a completely separate, P2P-powered web that can only be accessed through the browser. That’s an ambitious feat, but there are also numerous legal and logistical issues that could make it challenging for BitTorrent to turn Maelstrom into a product. For example, one could imagine that Maelstrom’s users might try to resurrect a site like the Pirate Bay, which was just taken down by Swedish police, in a distributed fashion. I just posted a question on extremetech about tpb, to which Maelstrom is the answer. 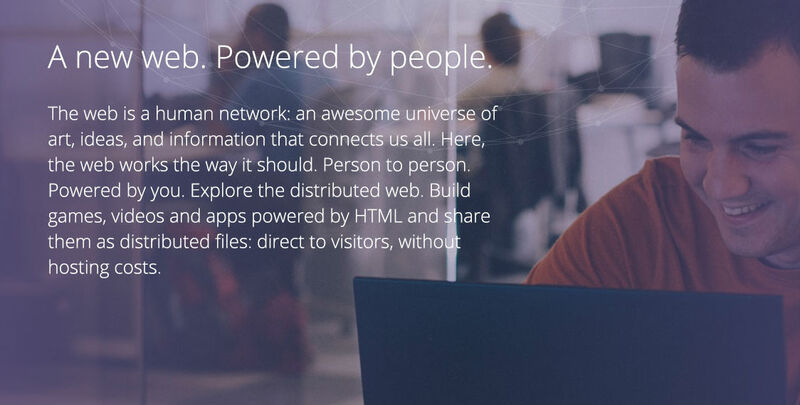 Great work from BitTorrent.